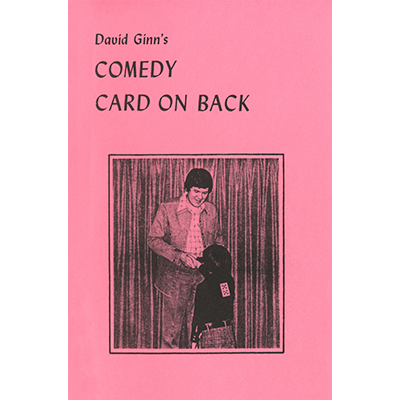 Comedy Card on Back, invented by David in 1974, a routine that makes audience kids laugh and scream, when a selected card appears stuck to a boy's back. Over 1000 performances prove it works! Easy!